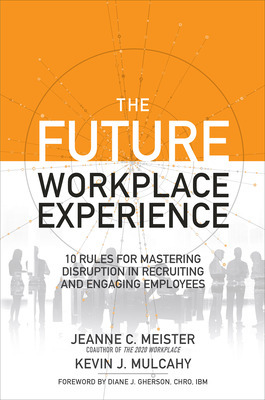 Guest post by Jeanne C. Meister and Kevin J. Mulcahy co-authors of The Future Workplace Experience: 10 Rules for Mastering Disruption in Recruiting and Engaging Employees. 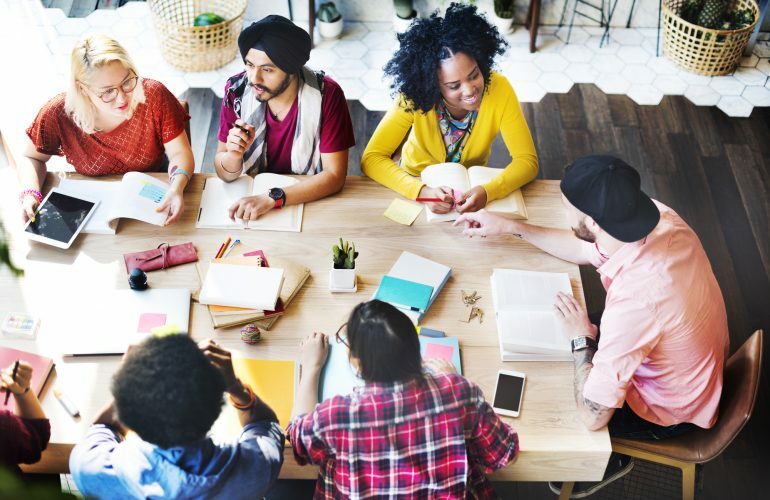 The future of work is about developing a workplace that emotionally connects to employees and customers, understands the impact of technology on the workplace and provides a myriad of ways to learn and grow on the job. This is the call to action of The Future Workplace Experience, a book which includes findings from The Future Workplace Forecast, a survey of 2,147 global HR leaders and Hiring Managers across seven countries and ten industries probing new practices companies are using to adapt to the future workplace. 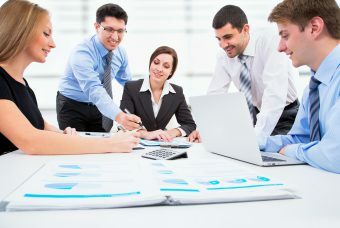 Make The Workplace An Experience: The essence of making the workplace an experience is to integrate all the components of work—the emotional, the intellectual, the physical, the technological and the cultural into one seamless experience so the employee experience mirrors the customer experience. Companies that excel at making the workplace an experience listen to what their employees and customers are saying, tries to put itself in their shoes, and then makes changes based on that feedback. One example of this is the Empathy Lab at Facebook, which gives Facebook engineers the chance to experience for themselves how employees and customers will use their products and in this way create an emotional connection between the company and its employees and customers. And there is growing evidence that businesses are more profitable and productive when they act ethically, create a compelling workplace experience and communicate better with their customers. In fact, the top 10 companies in the Global Empathy Index 2016 increased in value more than twice as much as the bottom 10 and generated 50% more earnings. Consider Technology An Enabler and A Disruptor: While the World Economic Forum has forecast 6 Million jobs will be lost by 2020, including both manufacturing roles as well as knowledge work. HR and Business Leaders must look at technology as both a disruptor and an enabler. The latest estimate is that VC firms will spend spend $10 billion on investments in artificial intelligence, six times more than in 2010. 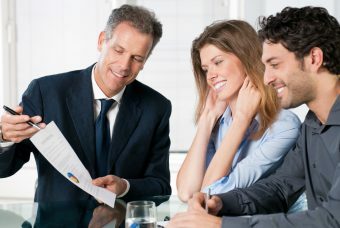 And perhaps one of the biggest impact areas for artificial intelligence in the workplace is helping to personalize corporate learning, by capturing meaningful employee data so that same machine learning computer algorithms that “learn and recommend” your choices of where to shop or what to eat, will “learn and recommend” when it comes to how employees will grow and develop their skills on the job. Create Accessible Learning On Demand: According to the World Economic Forum Future of Jobs, 65% of children entering primary school today will work in jobs that currently do not exist today. So being a serial learner, constantly looking for new ways to grow and develop on the job, is now a requirement to stay employable. A recent study by IBM finds that the rapid pace of technological change in the workplace is leading to a skills half like of only 2.5 years for most skills both technical and non technical. 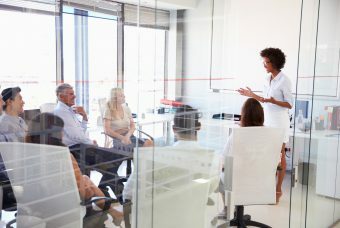 The answer according to GE is to create a learning marketplace, curating both publically available learning with the company’s customized learning programs and aligning this to the skills and companies needed in a particular job role. Continuous learning is now a requirement to stay employable in today’s workplace. Jeanne C. Meister is Partner, Future Workplace, a firm dedicated to re-thinking, re-imagining and re-inventing the workplace. Jeanne is the receipt of the Distinguished Contribution in Workplace Learning Award, an award given by Association For Talent Development to one executive each year honoring their body of work. She is also a Contributor to Forbes Magazine. 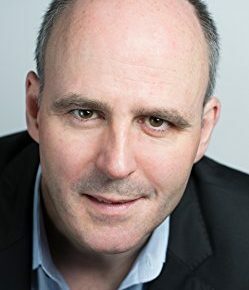 Kevin J. Mulcahy is a popular speaker on workplace trends, executive coach to senior executives, and curator of insights on shifts in the workplace and workforce for senior HR leaders at Cisco, GE, Microsoft, MasterCard, and others. He presents globally on the shifts in expectations of employees, the role of new technologies in the workplace and the changing composition of the workforce. Kevin Mulcahy (Boston, MA) is a frequent speaker, workshop facilitator on workplace trends and entrepreneurship, and a Partner of Future Workplace. He is an Adjunct Lecturer at Babson College and an executive coach at the Harvard Business School.